Funko Pop!s, you either love ’em, hate ’em, or “only collect the ones from the properties you like most and then think about selling all of them on eBay every few weeks”. Cough. Bottom line though, is that these little vinyl figures are pretty much everywhere these days. And sales don’t seem to be slowing down any, as Funko keeps pumping out new ones at an alarming pace. 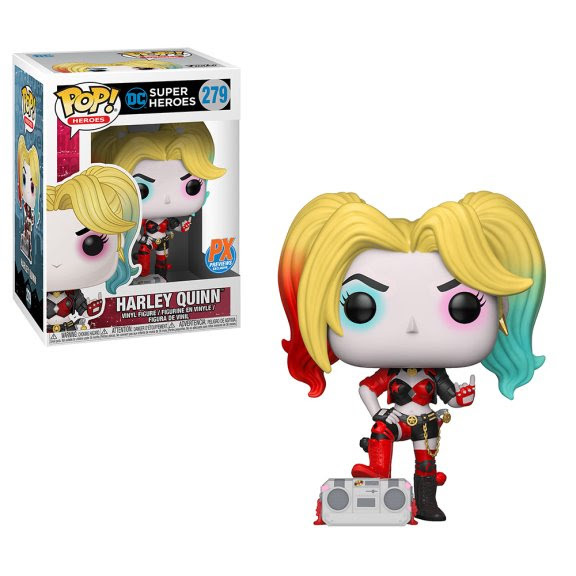 Harley Quinn herself here has a whole bunch of Pop! figures already to her credit, and now she’s getting one more. This one though, is a little special. Not only is it a Previews exclusive, so it’ll only appear in comic shops, but it’s also based on a comic cover. Harley Quinn #1 in the DC Rebirth era is a subject, and as you can see the figure actually captures it really well. In place is the hard-rocking hand gesture, as well as the now-signature duds, and a classic boombox. All in all, a neat little exclusive. 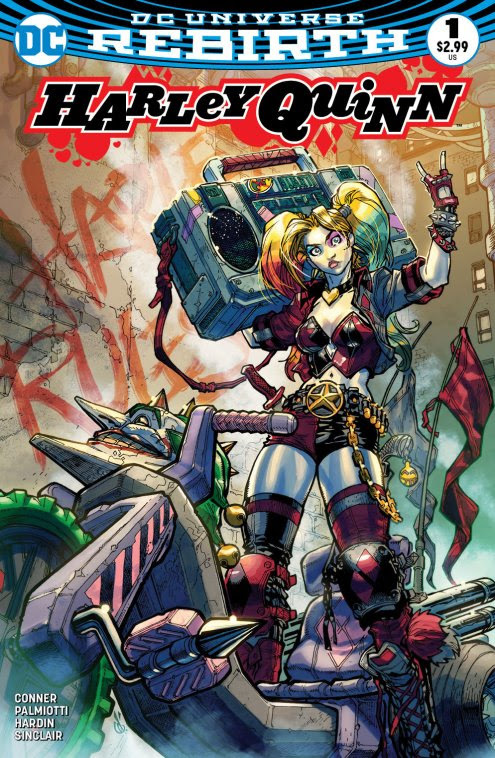 Harley will be shipping out this coming August, but can be pre-ordered right now at your local comics shop. She’ll cost you the usual, $11.99 USD.